Okay. I cannot believe that my month of ClassPass is already over. I was so torn on what to do now that it has ended. On the one hand, I want to join the gym (Exhale) that I tried out with my sister thanks to ClassPass, but also I loved ClassPass. First world workout addict problems, am I right? I want to do a quick recap of all the studios I tried out right here though! Ready? Exhale :: OKAY. So the first class I did at Exhale was "Thighs + Glutes" with Brianna. I almost died. I really did. It was really touch + go for a while. It was at 8 am on a SATURDAY. I don't know how Eva talked me into it, but she did. After that class was over? Everyone was so surprised I made it through the whole thing. I also had leaps and bounds worth of energy for the rest of the day. The next class I did was a Core Fusion, which also kicked my booty. It was the first class of our 30 straight days of Barre! I love love love the staff at Exhale + the location is pretty decent + easy for me to get to, plus they validate parking. Hollaaaa! 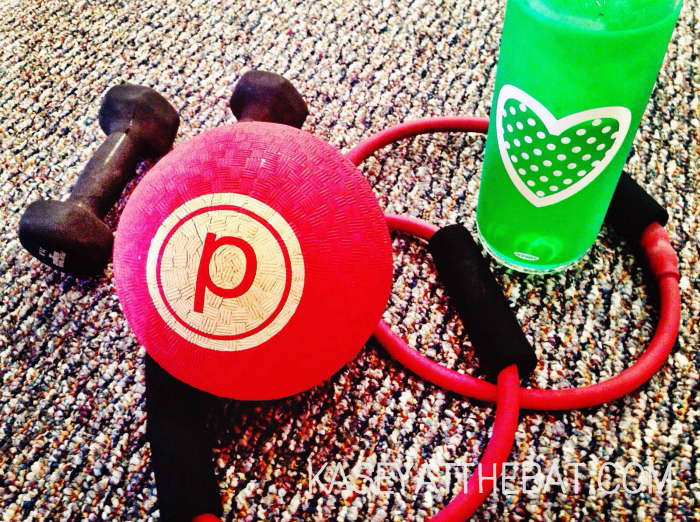 Pure Barre :: I mean, this one lives up to the hype. This was the first place I ever heard of when the whole Barre thing started. I'm not sure they're the first ever. Anyways. 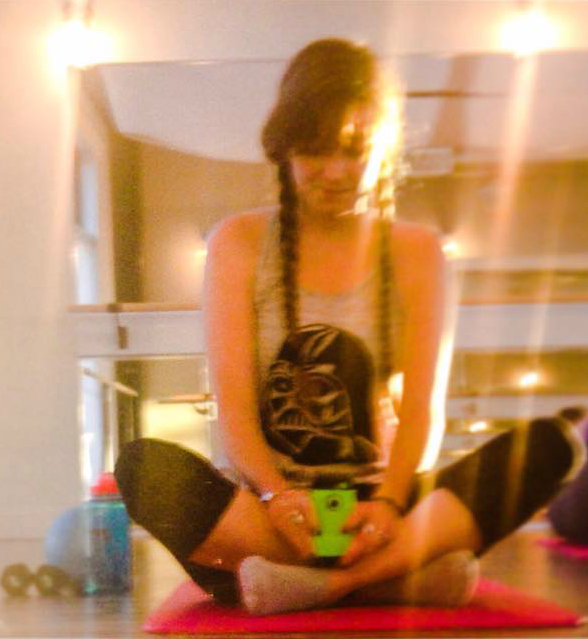 I took one class in Dunwoody (after I finally found the studio + cried big fat alligator tears) and I loved it. Lots of super sweet ladies in the class + I even met a few other girls who were using ClassPass there! The Bar Method :: EVERYONE WAS SO GREAT. I feel like I'm really bad at reviews because I don't have anything negative to say about any of these places. The staff here was fantastic + so helpful + I didn't feel like an idiot when I fell down. SO. I'm only torn because I want to do the whole "30 straight days of barre" + my seeester wants me to take all thirty with her, so I'm teetering. If you wanna try out ClassPass -- YOU TOTALLY SHOULD -- but you can skip the waiting list if you use this link right here. Are you ready to live the sweaty life?